View basket “Mobil SHC 524 – 20L” has been added to your basket. 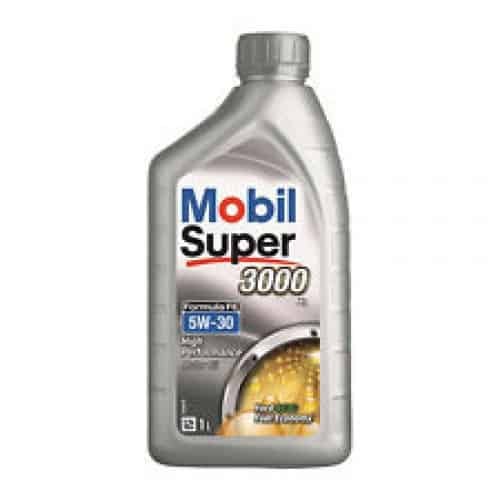 Mobil SHC 500 Series oils are supreme performance hydraulic oils formulated from synthesised, wax-free hydrocarbon base fluids combined with a carefully engineered super-stabilised additive system. They are exceptionally high quality, wide-temperature, shear-stable hydraulic oils with controlled low-temperature pumpability properties and maximised anti-wear protection for high-pressure vane, piston and gear pumps. The products exhibit very high viscosity indexes contributing to their excellent low and high temperature performance making them an excellent choice for equipment that is subjected to a wide range of start-up and operating temperatures. The Mobil SHC 500 Series oils provide outstanding shear stability allowing their use in high-pressure, high-temperature operating environments for extended periods of time without the loss of critical lubrication characteristics. 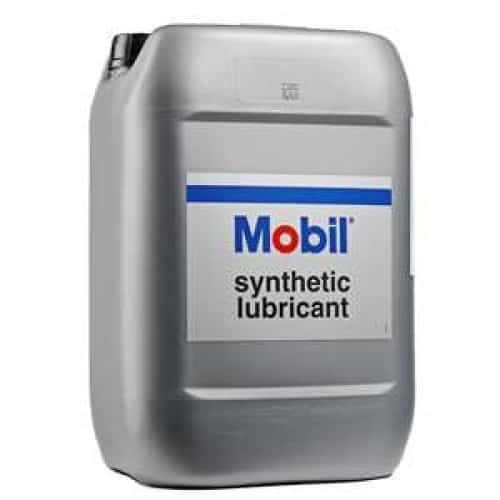 The Mobil SHC 500 Series oils provide long oil/filter life and optimum equipment protection reducing both maintenance and product disposal costs. They were developed in conjunction with the major OEM?s to meet the stringent requirements of severe hydraulic systems using high pressure, high output pumps as well as handling the critical requirements of other hydraulic system components such as close clearance servo-valves and the high accuracy numerically controlled (NC) machine tools. These products meet the most rigorous performance requirements of a wide range of hydraulic system and component manufacturers, using various multi-metallurgy designs, ensuring a single product with exceptional performance characteristics in a wide range of equipment. They are designed to work with systems operating under severe conditions where high levels of anti-wear and film strength protection are needed, yet they are formulated to work where non-anti-wear hydraulic oils are generally recommended.